Walter Boechat is a Medical Doctor from Brazil who also trained at the C.G. Jung Institute in Zurich. 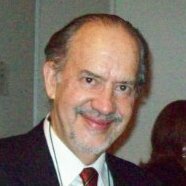 He is a former member of the Executive Committee of the International Association for Analytical Psychology, and a founding member of the Jungian Association of Brazil (AJB- IAAP), where he gives supervision, lectures, and coordinates training. He is also the author of Mythopoieses of the Psyche: Myth and Individuation and the translator of the revised Brazilian edition of The Red Book of C.G. 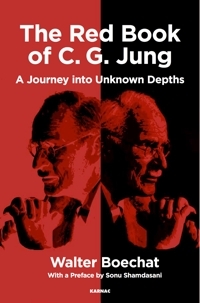 Jung, as well as many other books and articles. His main interests are cultural identity, race and inter-racial problems in Latin America, body-mind totality and psychosomatics, and the uses of myth in psychotherapy. He is married and holds a private practice in Rio de Janeiro.